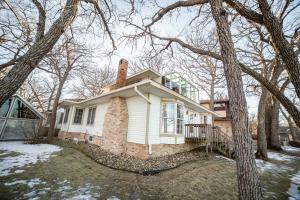 This property at 5305 Lakeshore Drive (MLS # 18-1800) is categorized as Residential Homes for Sale situated in Okoboji, IA. 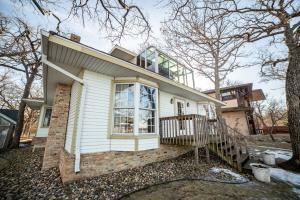 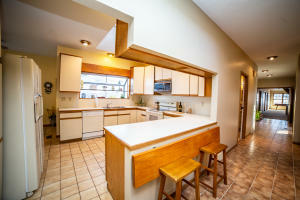 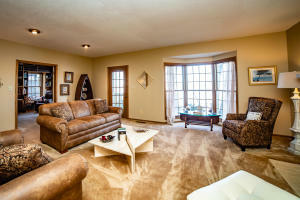 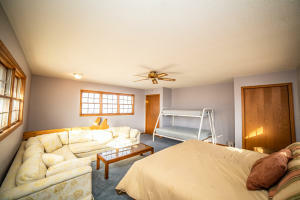 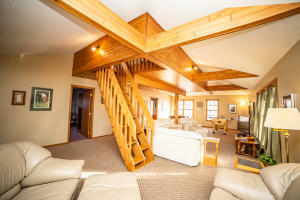 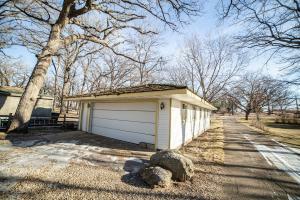 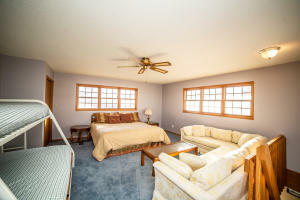 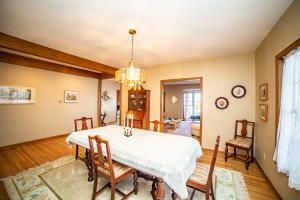 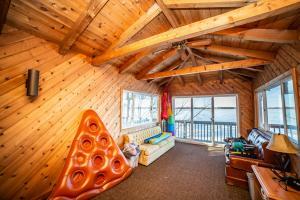 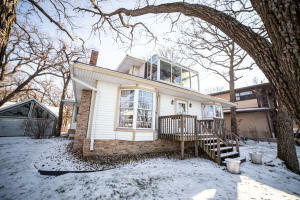 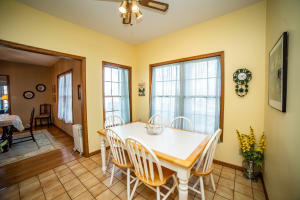 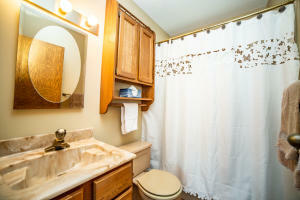 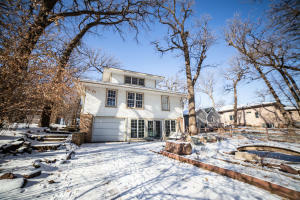 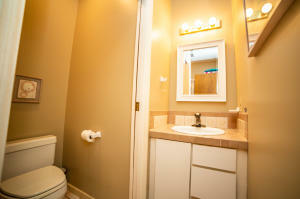 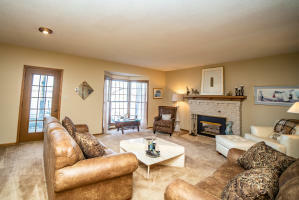 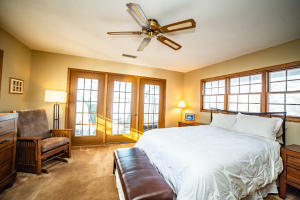 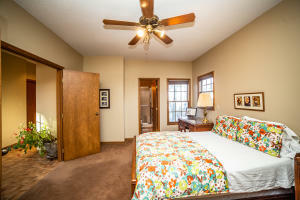 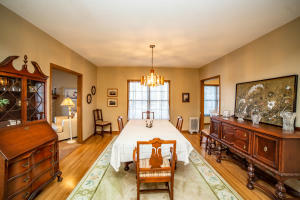 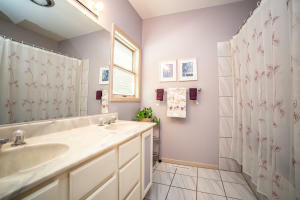 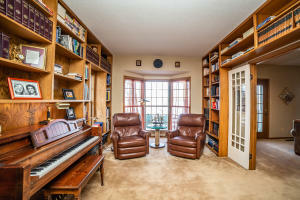 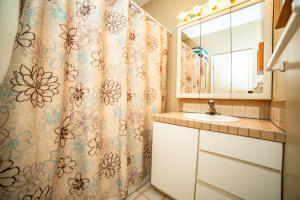 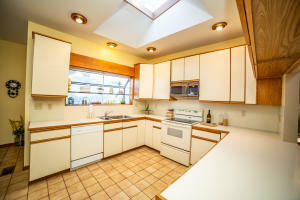 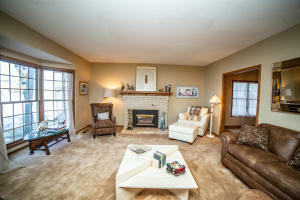 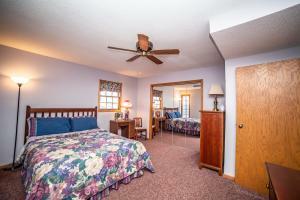 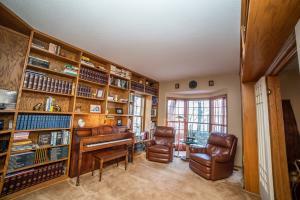 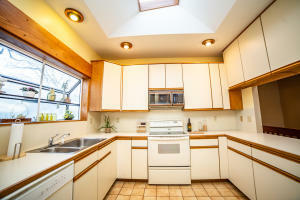 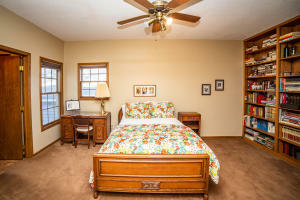 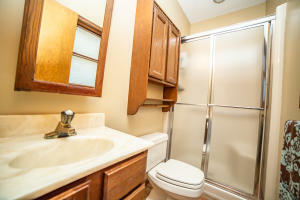 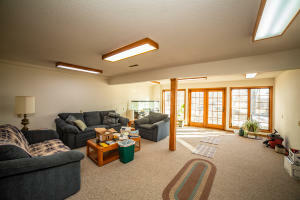 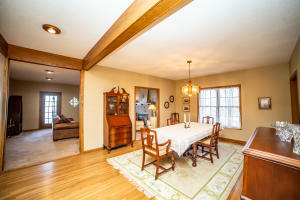 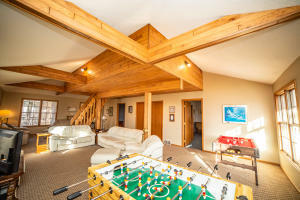 This Residential property is listed on SellBoji.com with a price of $1,790,000. 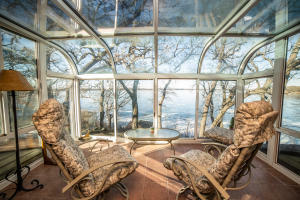 This 6 bedroom property in Okoboji at 5305 Lakeshore Drive has 5350 sqft with 6 bathrooms and was built on 1920. 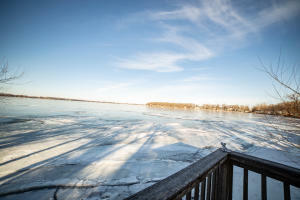 Whether you are searching for new listings in Okoboji or just searching for 5305 Lakeshore Drive specifically, you will find all of the market statistics and community information you need. 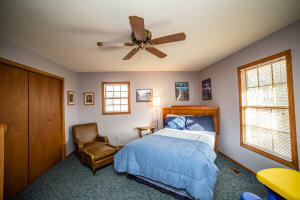 To learn about the difference between 5305 Lakeshore Drive and other properties around West Lake Okoboji, just call RE/MAX Lakes Realty, home of the Iowa Great Lakes premier website, SellBoji.com. 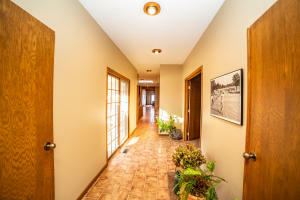 Our real estate team will be happy to help you with your real estate home search in and around Okoboji, IA.